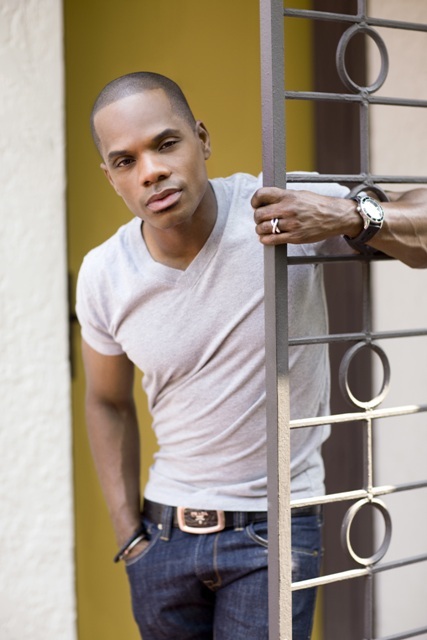 Kirk Franklin has finally announced the release date for his new album. Hello Fear will hit stores on March 22nd (the day before my birthday, hint hint!). The album will have 13 tracks and some appearances from a wide range of artists including Mali Music, Marvin Sapp and Beverly Crawford. The legendary Rance Allen, John P Kee and Marvin Winans will collaborate on Something About The Name Jesus Part 2, 13 years after the original. The album is called Hello Fear as a way of confronting fear instead of running away from it. From what I’ve heard so far this is going to be another hit. Hello Fear will be Kirk’s 12th album so is he showing any signs of slowing down? Check out this performance from BET’s celebration of Gospel and decide for yourself.